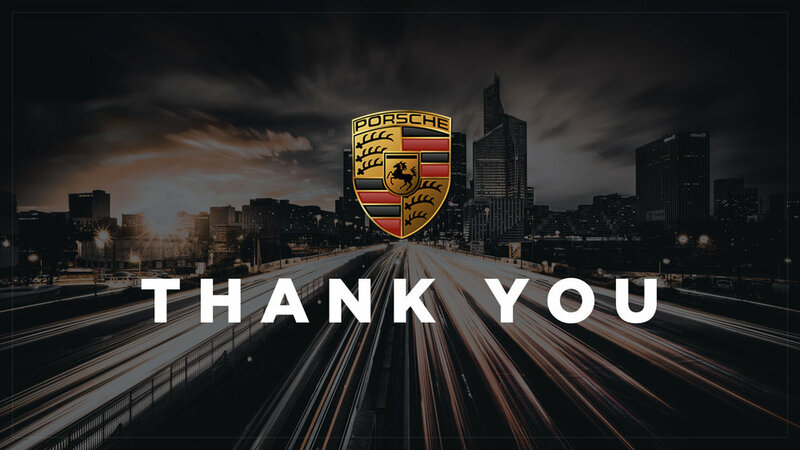 THE ASK: Help Porsche connect with a new demographic. 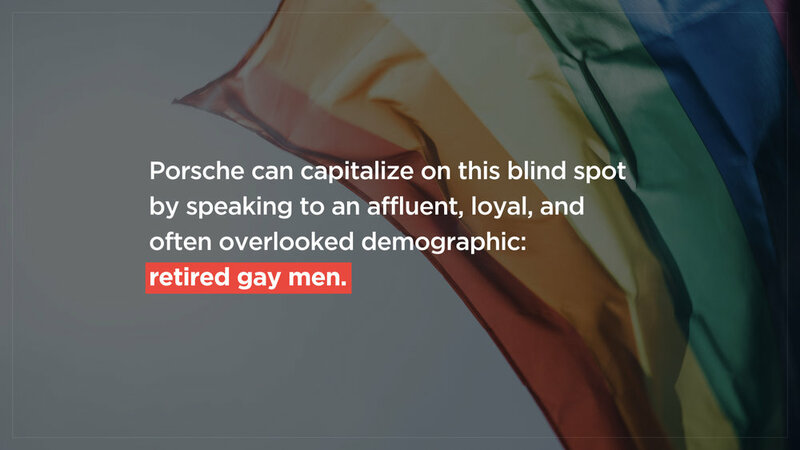 THE STRATEGY: Position Porsche 911 as the perfect car for an audience traditionally overlooked by luxury car advertisements: retired gay men. 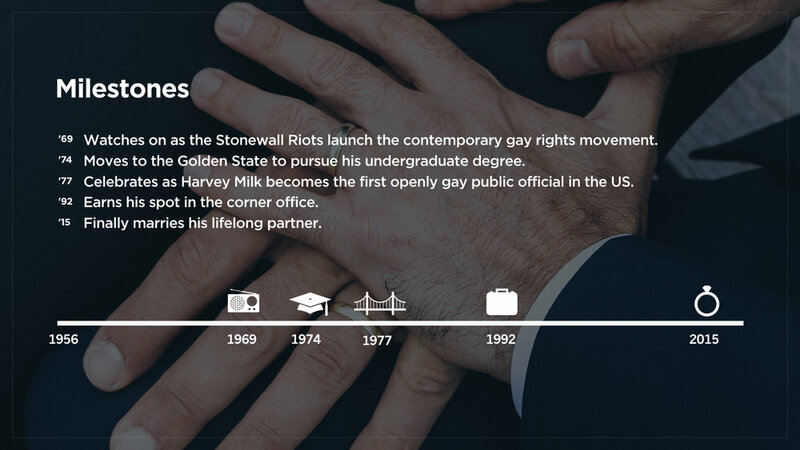 THE WORK: Dove into the Porsche brand, watched an abundance of sports car ads, perused through LGBTQ+ culture magazines, and worked to flesh out a picture of our audience.